Le Jardin feat. Onaje Jefferson from British/Nigerian bassist Michael Olatuja's album "Speak". The song starts after the intro! CUT UP Collective is an awesome project from three Brussels-based creative minds: make-up artist Nadjma Ramahatali and fashion designers Sylvie Iweanya and Noémie Nuo. BRAZIL’S Supreme Court is now headed by a black justice for the first time, reports ABC News. 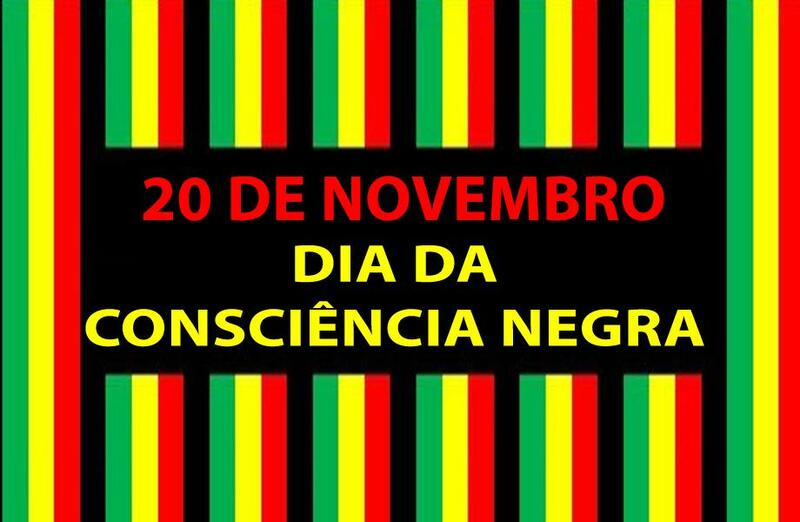 Joaquim Barbosa was sworn in on Thursday 22nd. 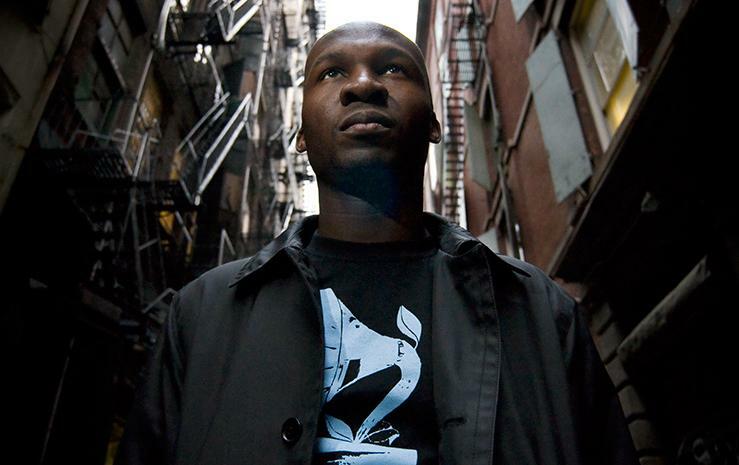 He became the only black ever to serve on the court when he joined it in 2003, even though more than half of the country’s 192 million people identify themselves as having African descent. French women of African descend talk about the play les Afropéennes, a play which has been staged in October in Paris. They tackle issues such as race, gender, sexuality, injustice, stereotypes, cultural heritage and alienation. 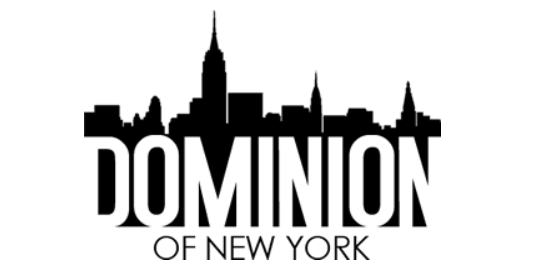 Shantrelle P. Lewis, Brooklyn-based curator and a native of New Orleans, will give an overview about her research on the Dutch Caribbean Diaspora in The Netherlands. Place: Studio Charl Landvreugd. Date: 2 december 2012 | 14:30 – 15:30 in Rotterdam, The Netherlands. For more details see 3073 TALKS & LECTURES. 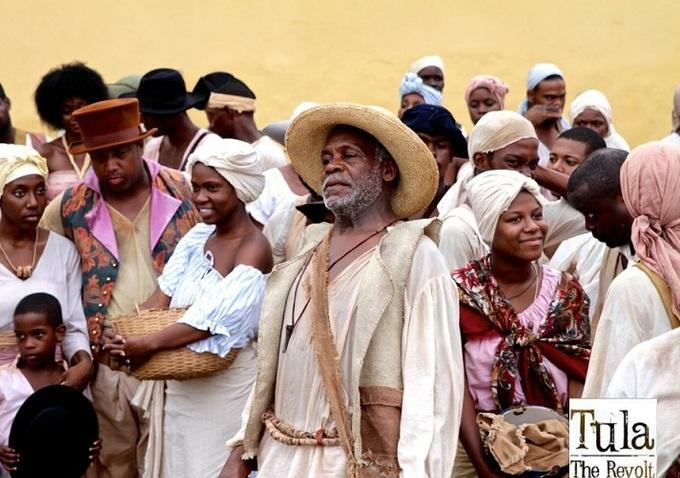 American actor Danny Glover will star in the Dutch Caribbean film “Tula, The Revolt”, from Dutch director Jeroen Leinders. But the Tula project remains controversial. 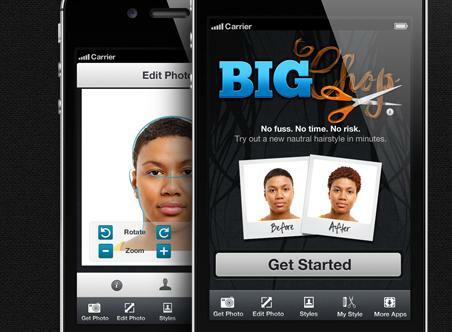 Instant natural hair makeovers with The Big Chop iPhone App. The App will allow you to use your own photos in order to create a preview of what your hair will look like after "the big chop". 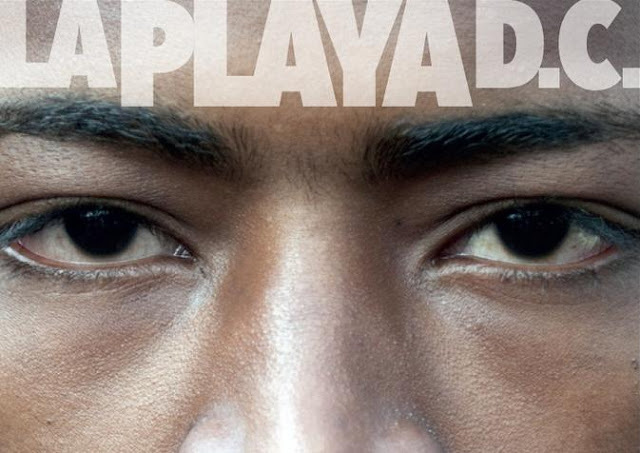 News from the diaspora - One of the most forgotten black communities in the African Diaspora is probably the Afro-Colombian community. But as always, things change. The present peace talks between the FARC rebels and the government may help the many Afro-Colombians, who are disproportionately displaced because of the conflict. But there is more news. 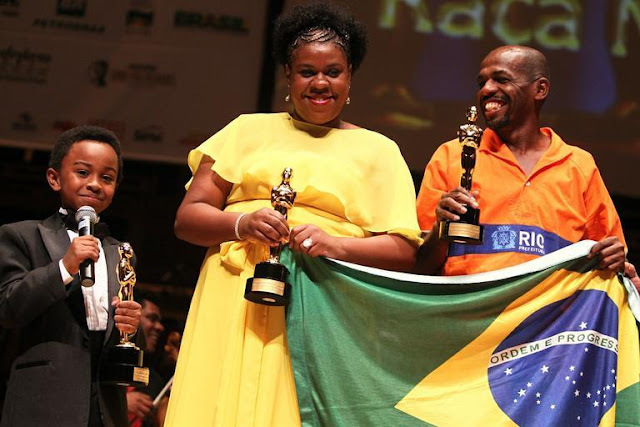 The 'Troféu Raça Negra', or in English 'The Black Race Awards', is the prestigious annual "Oscar" awards ceremony of the Afro-Brazilian community. 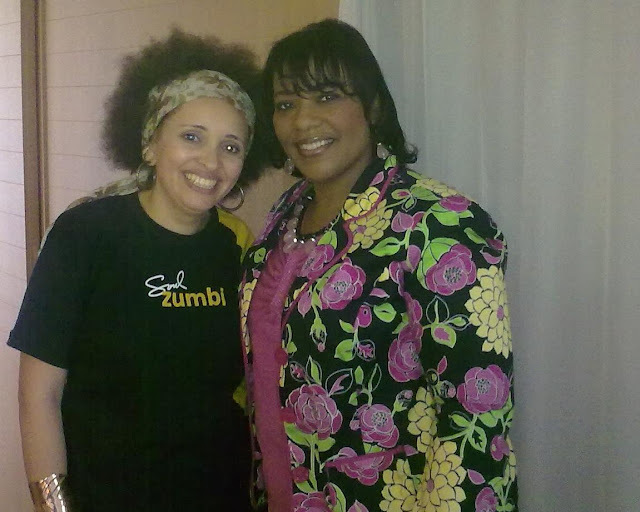 This year it was the 10th edition and this year it paid tribute to Dr. Martin Luther King Jr.. His daughter Bernice A. King accepted the award on behalf of her father. The event was held on 19 November in São Paulo Brazil. 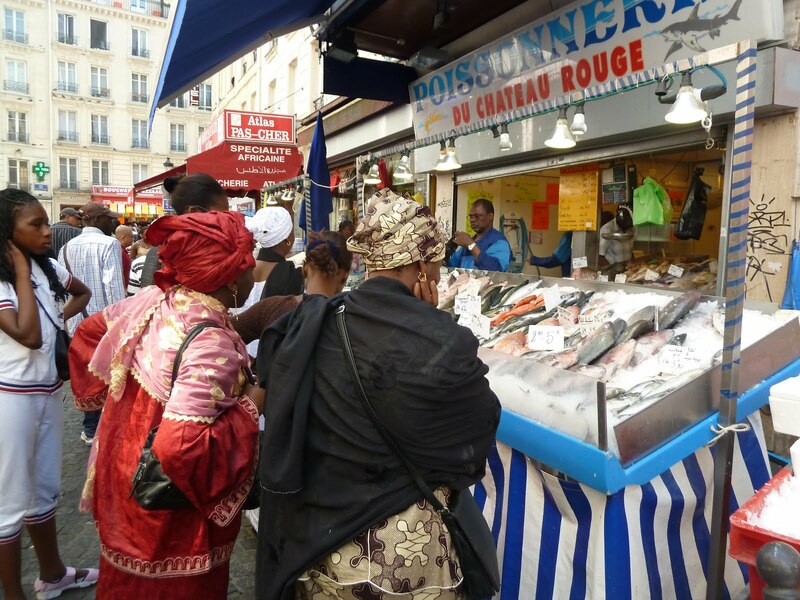 CNN explores how African immigrants are making their mark Parisian life, including music and food. 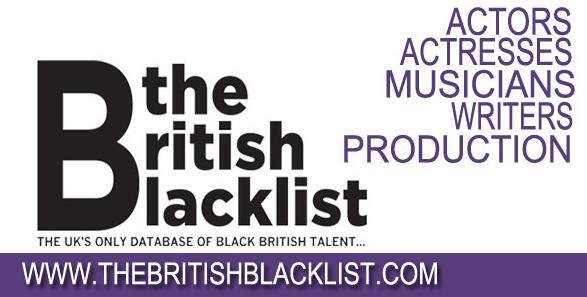 UK’s definitive database of arts and entertainment industry professionals from the black communities, The British Blacklist. From SAIH, a solidarity organisation of students and academics in Norway.. SAIH focuses on education in development cooperation, as well as North/South information and political advocacy in Norway. See also: http://vimeo.com/user5290987. The Day of Black Awareness ("Dia da Consciência Negra" in Portuguese) is celebrated annually on November 20 in Brazil as a day on which to reflect upon the injustices of slavery (from the first transport of African slaves to Brazil in 1594) and to celebrate the contributions to society and to the nation by Brazilian citizens of African descent. It takes place during the Week of Black Awareness. 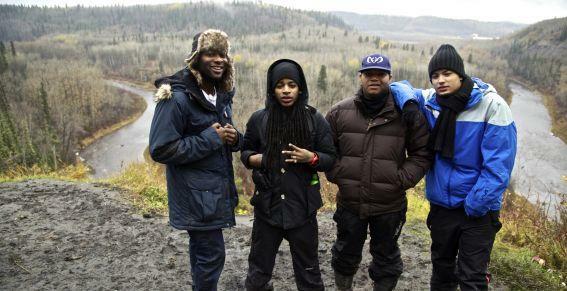 Four famous Dutch rappers leave their comfort zone and explore the spectacular Canadian nature. From the giant tar sands in Alberta to the beautiful Great Bear Rainforest in Vancouver. UK's Laura Mvula is a singer who can make your heart skip with her sonic surprises, wrote the Guardian. And they are right. I hope we will hear much more of this talented singer-songwriter (signed to RCA), who was born in South Africa but grew up in the UK. 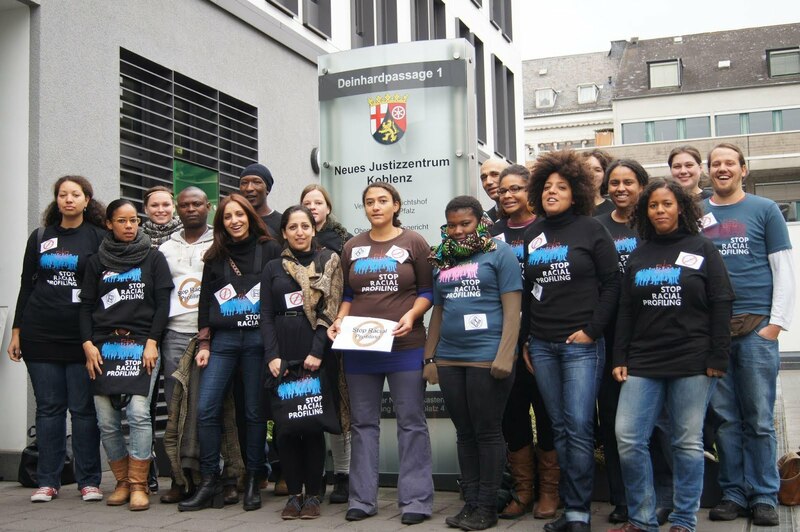 The blog Black Woman in Europe has compiled it's annual list of outstanding Black woman for 2012. One of the persons on the list is Doreen D. Lawrence. 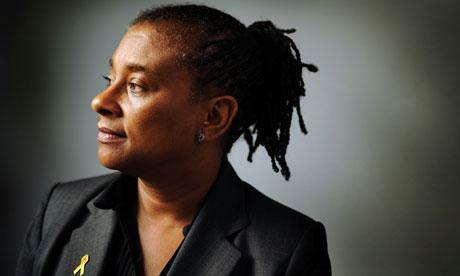 She is an OBE (Officer of the Most Excellent Order of the British Empire) and British campaigner and writer who first came to public attention in 1993 as the mother of Stephen Lawrence, a black British teenager who was murdered in a racial attack in South East London. 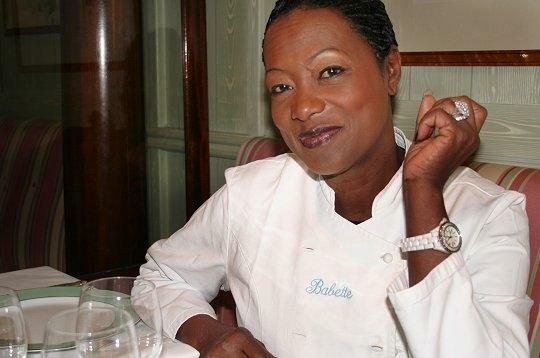 French Caribbean Chef Babette de Rozières is the fourth favourite TV chef in France, according to a survey of TV2. French favourite is top chef Cyril Lignac. 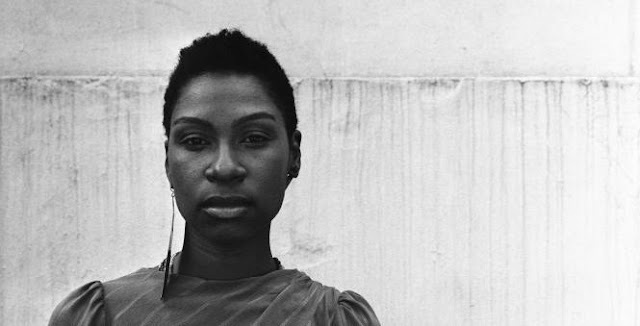 The Powerlist 2013 featuring Britain’s most influential black people and a extra list of 30 most influential black people in Europe has been released. Architect David Adjaye is number one this year on the list of Britain's most influential black people. Director John Appel’s film about last year’s mass shooting and bomb attack in Norway will open the 25th annual International Documentary Film Festival Amsterdam, which takes place from November 14-25. A court in Germany has told the police they may not carry out identity checks on people on the basis of their skin color. There's disagreement among the police as to whether they welcome the ruling. Video: London police racial profiling - "5 to 10 times a week"
Police stop & search hits UK minorities. If you are black in London you are 28 times more likely to be stopped than a white person. In the video trainee lawyer Mohamed Elmi says he is stopped 5 to 10 times a week. 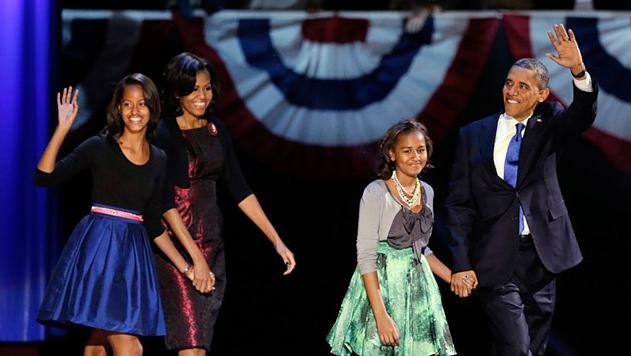 President Obama wins four more years! Barack Obama promised the American people that the 'the best is yet to come" as he accepted a second term in the White House after easily beating off the challenge from his Republican rival, Mitt Romney. Ava DuVernay is one of the voices of the new generation of black filmmakers. And this year she became the first African-American woman to win a best directing award at the Sundance Film Festival. She won for "Middle of Nowhere," a drama about a young black woman named Ruby who puts her life on hold while her husband is in prison. 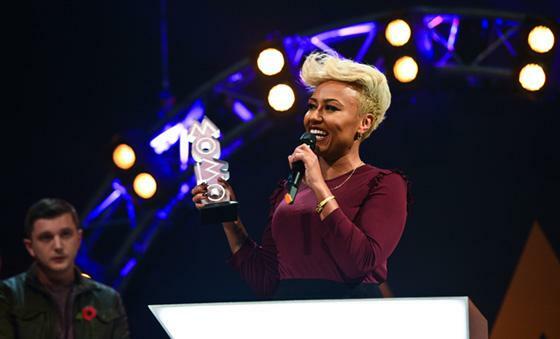 It was a huge Saturday night for Britain's MOBO (Music of Black Origin) Awards, with Emeli Sandé walking away with awards for Best Female, Best Album and Best R&B/Soul while Plan B took Best Male Act and Best Hip Hop/Grime. 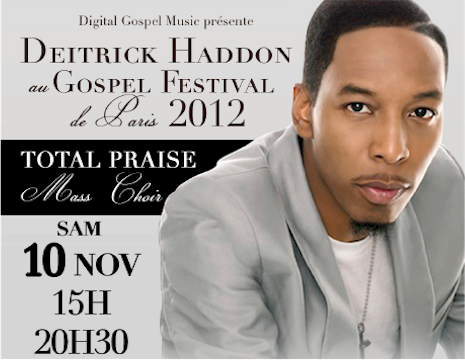 American Gospel singer and pastor Dietrick Haddon will perform at the Gospel Festival in the Pavillon Baltard in Paris on Saturday 10 November 2012. It was definitely a black history moment. Zaire ’74, a three-day music festival of American soul alongside African music, headlined by James Brown and filmed by the same crew that was in Zaire for the historical fight between Muhammad Ali and George Foreman in Kinshasa, the capital of Zaire (now Congo). 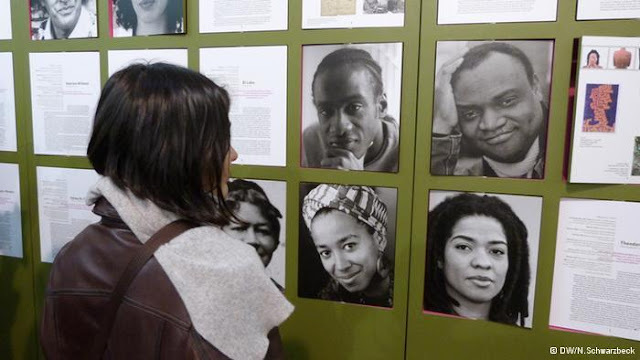 Some would like to think race is not an issue in Portugal, but by failing to collect data we are burying our heads in the sand, writes Joana Gorjão Henriques in The Guardian (2011). The recently appointed prime minister, the conservative Pedro Passos Coelho, is married to a black woman. Will that make him more sensitive to questions around race?